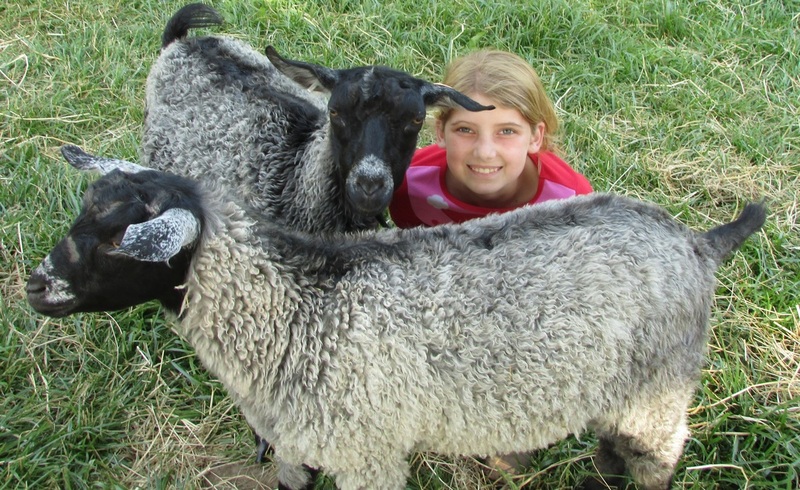 We began raising Registered Pygora Goats in 2013, with the purchase of two does as 4H projects for our two daughters, Lindsay and Allison. 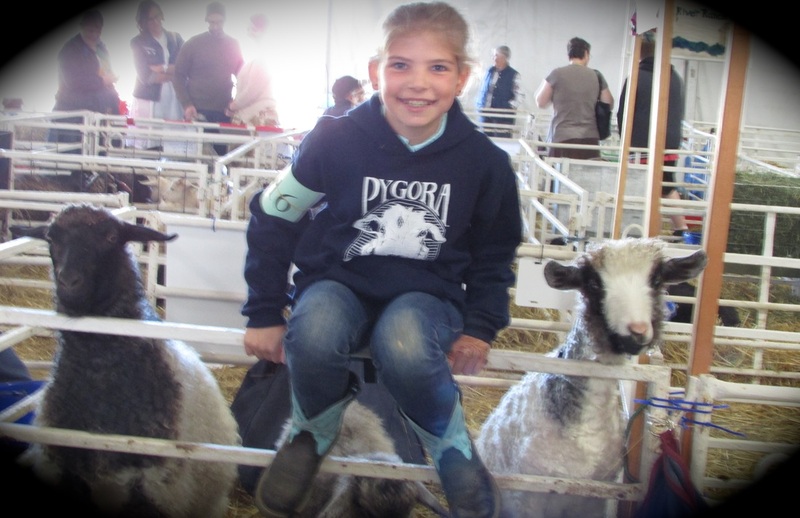 Our goat farm is their 4H Project and all of our animals are owned by them, with the exception of HMR Daphne which is my first Registered Pygora Goat! 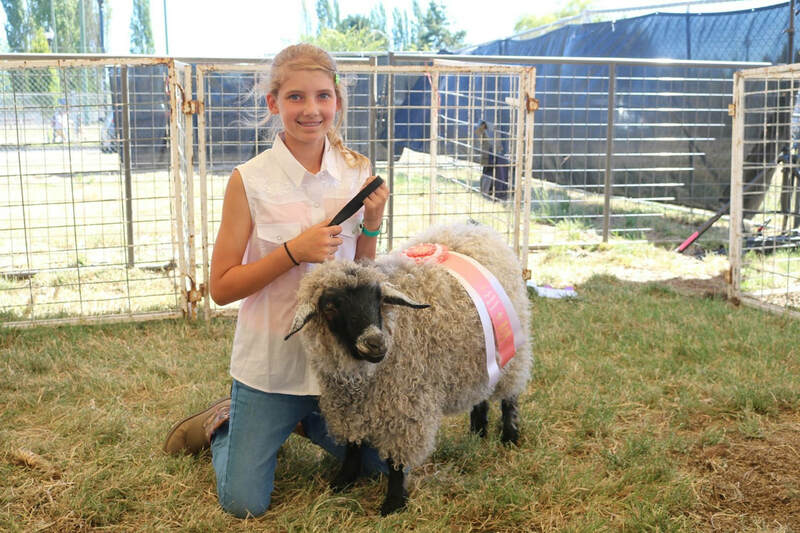 We are committed to having a healthy breeding program, raising sound, correct confirmation animals with the highest quality fiber and in a variety of colors and fleece types. 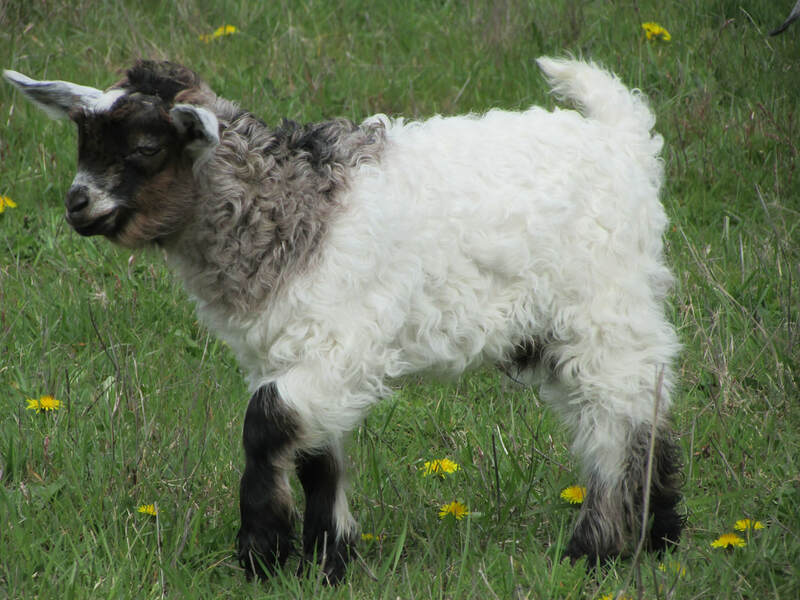 We evaluate our Pygora Goat breeding stock for several criteria and strive to improve the breed. We spend time selecting breeding pairs to improve fiber coverage, fiber quality, good confirmation and good temperments. 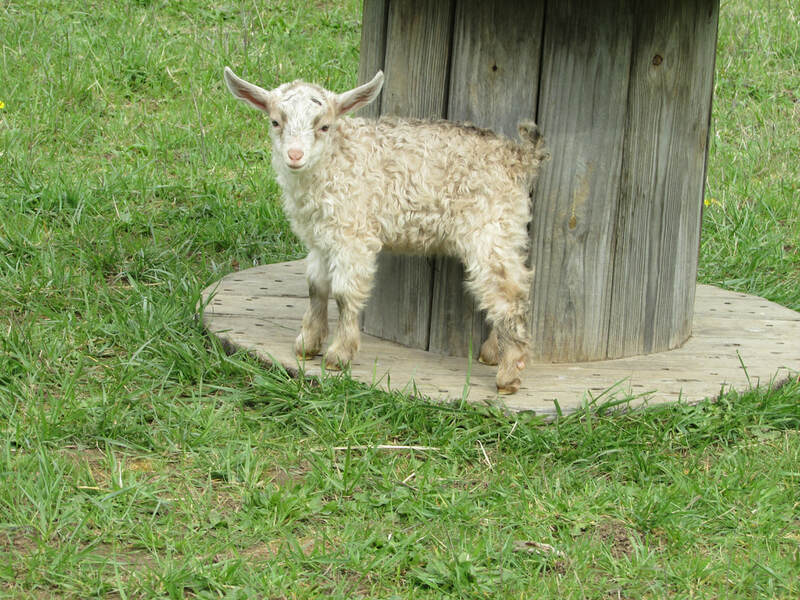 All of our goats are sold disbudded (or hornless), the kids are kept with their mothers for the first 12 weeks of their lives, and are weaned prior to being sent home with you. All of our kids receive BOSE and CD&T vaccinations and worming. We handle all pre-registration and transfer of ownership fees for each kid. We began raising Registered Mini Lop and Satin Angora Rabbits in 2017. Please contact us if you are interested in a baby bunny, show or pet quality, or Buck Service. 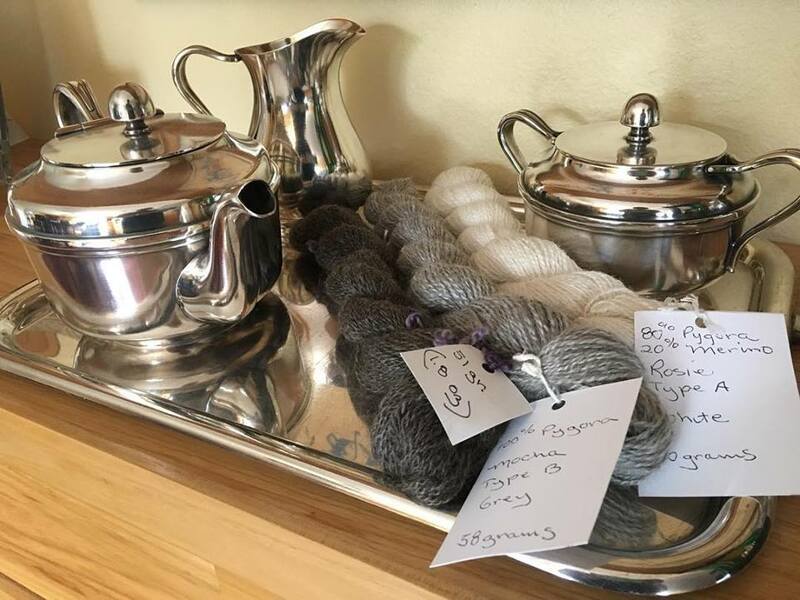 We also are excited to have Satin Angora Rabbits, CF Sherry and CF Buckbeak, whose wool will be offered for sale and also blended with our Pygora Fiber. We are here to support you, before, during and after your purchase. 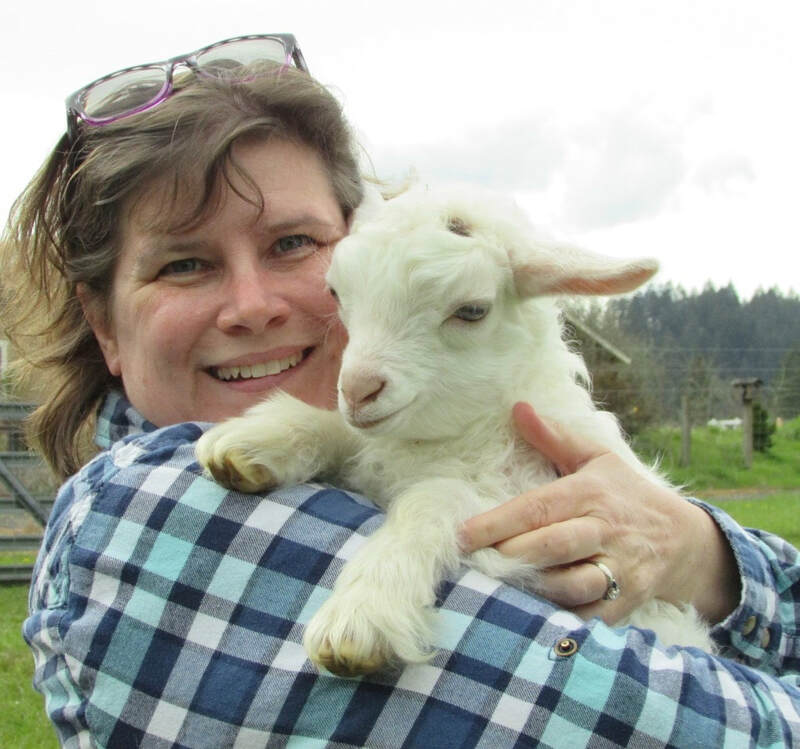 We are not always able to take back an animal after it leaves our farm but we will help you find a home for your goat if you are unable to care for it anymore. 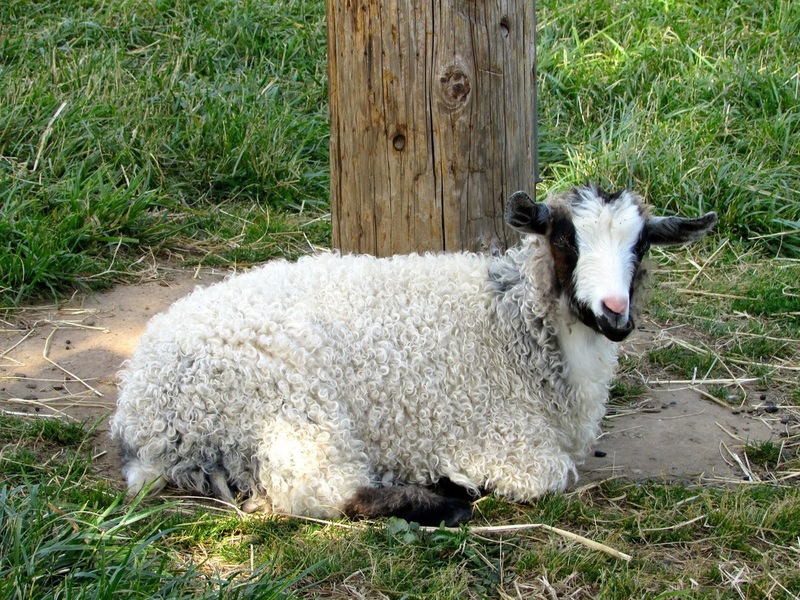 And as a courtesy will post the available goat on our webpage and Facebook page. 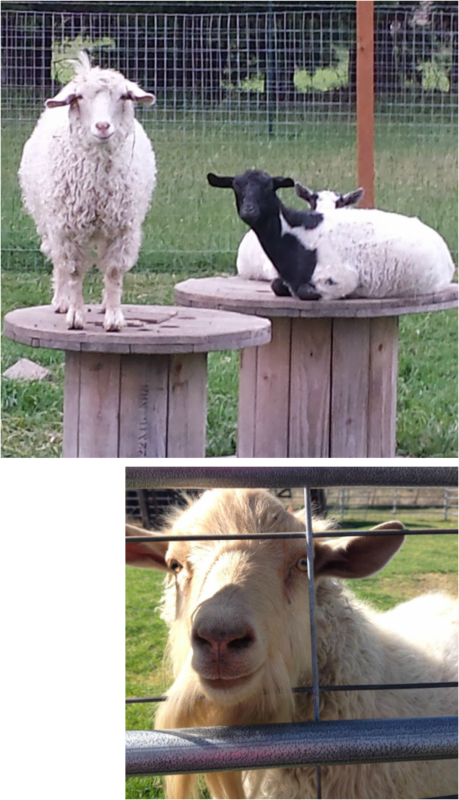 We also quarantine new goats and rabbits to our farm to minimize the risk of disease and also any goats who go to the Goat Shows. We are a Bio-Security Farm. Visitors will be required to wear protective shoe covers or have their shoes sprayed with disinfectant prior to entering the barns or any pasture. Please contact us for more information prior to your visit. 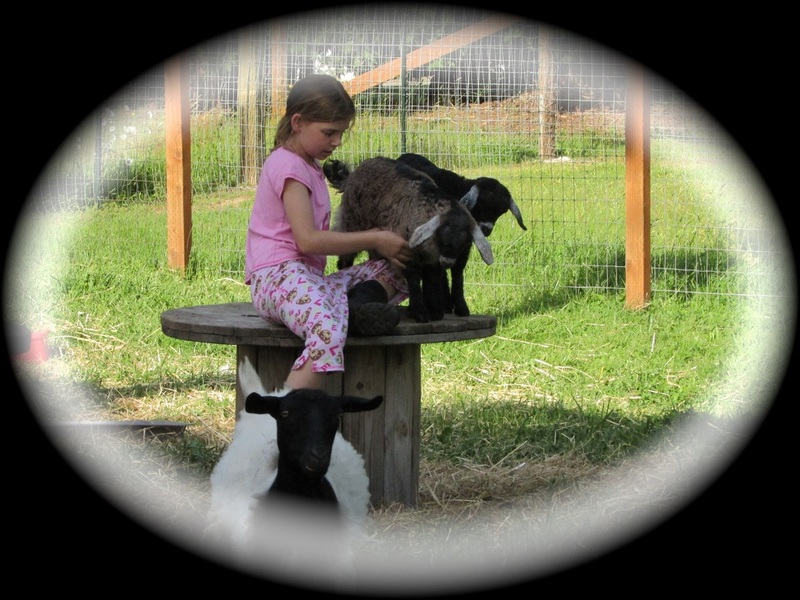 Life is very busy and we happily open our farm for visits, by appointment only. We are proud to offer Breeding Services. We will host Registered Does recorded with the Pygora Breeders Association or the PCA or the ADGA at our farm. 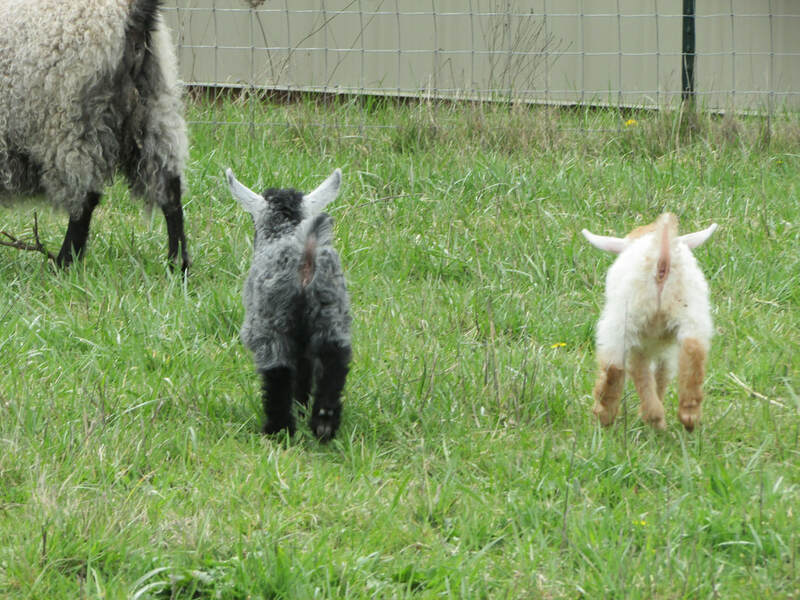 Our Breeding Fees will be $100.OO for the First Doe, with a 10% discount for two does to the same buck. And a $9.00 a week boarding fee per doe. 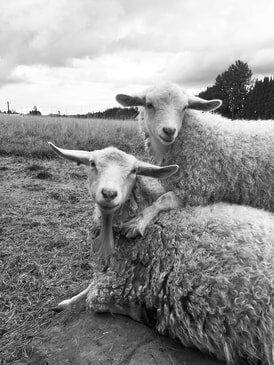 Beginning 2019, we are offering a 10% discount on breeding fees to FFA and 4H members. All Does must present documentation of negative testing of Johnne's, CAE and CL within the last three months. 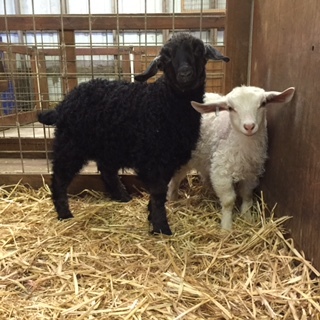 All Does will be checked for parasites or disease at the time of arrival at Quail Hollow Farm. We reserve the right to refuse breeding to any Doe based on health (including external parasites). 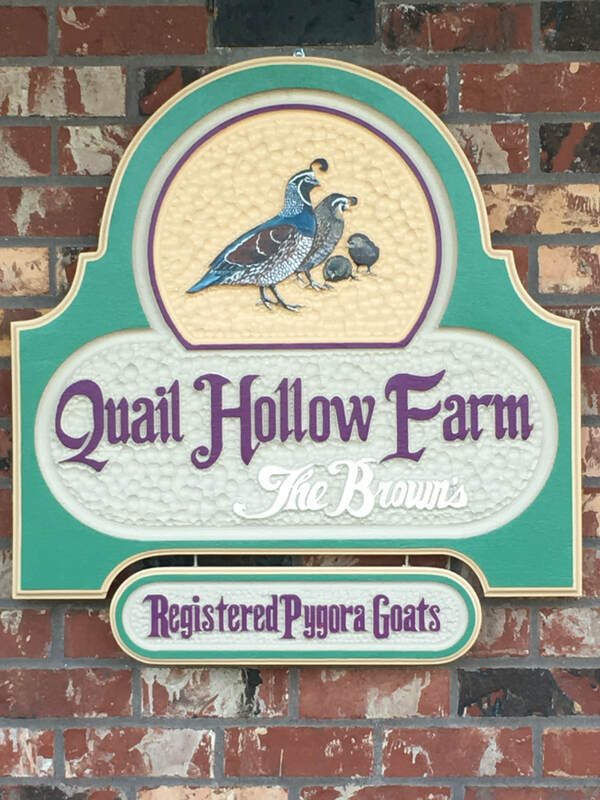 All Does may be quarantined for 72 hours upon arrival to Quail Hollow Farm. Please see "The Boy's" page for the Breeding Contract and the Bucks available for breeding.